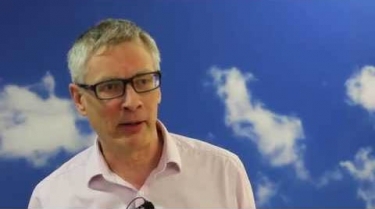 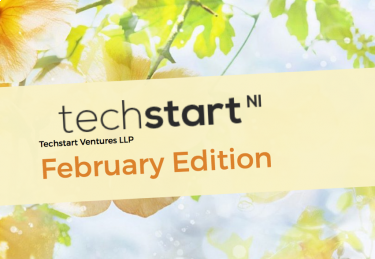 ESIF equity financial instruments in Northern Ireland – interview with Hal Wilson, Partner, Techstart Ventures, Financial Intermediary, Northern Ireland, United Kingdom. 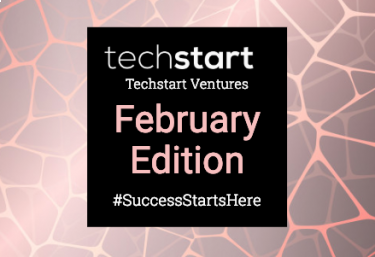 The Techstart February Newsletter is here. 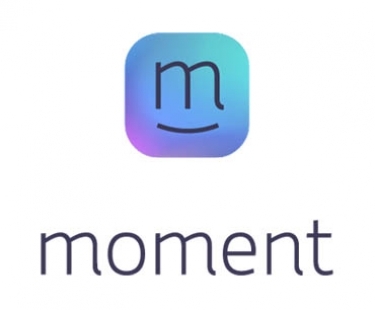 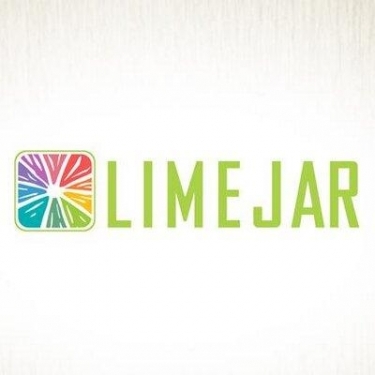 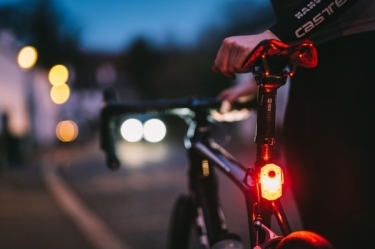 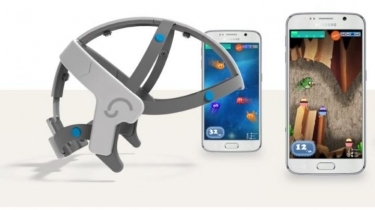 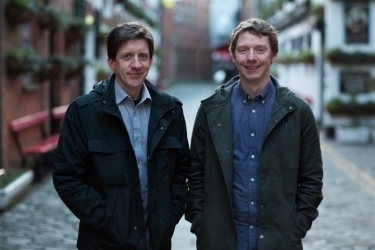 Read about raising Series A Investment plus exciting news & jobs from our portfolio. 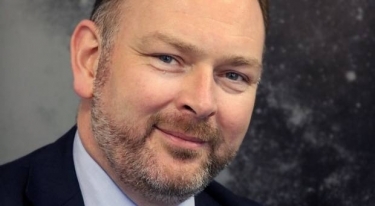 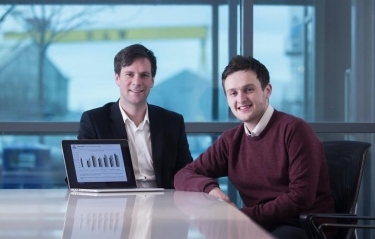 Northern Ireland based financial tech startup Orca Money has raised £574,280 in equity funding to help fund its ambitious ISA launch next year. 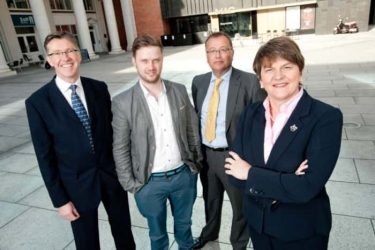 Belfast-based, Uleska, which employs six people at Lombard House, is currently recruiting developers to help build on its initial success. 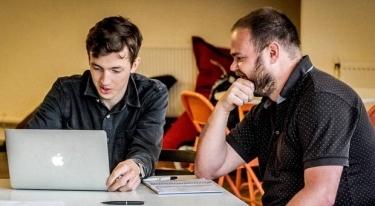 This month we look at why you should build a customer centric approach into your business strategy. 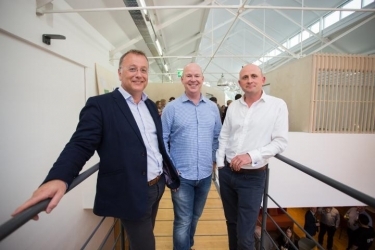 Technology, operations and sales leadership additions at Syndeo for accelerated growth. 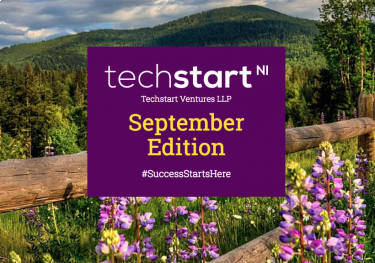 Our September Newsletter is here! 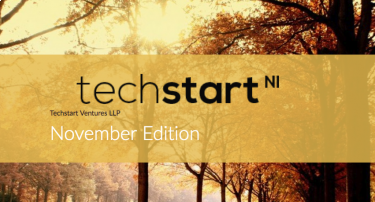 📢 This month we take a look at corporate culture. 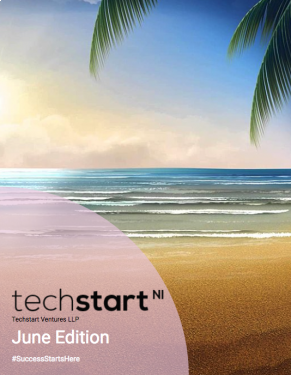 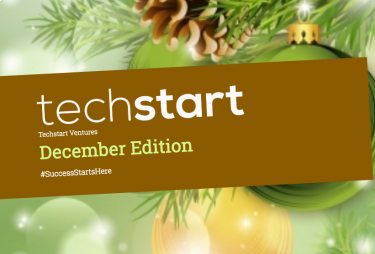 Check out latest news/jobs from portfolio companies and all the upcoming Techstart events! 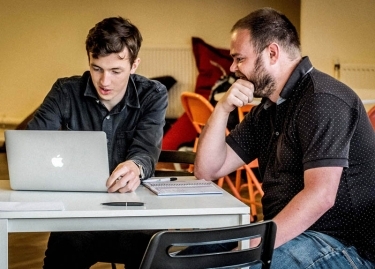 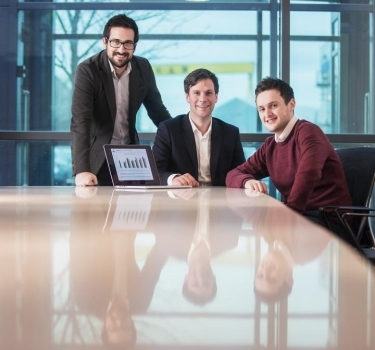 A Belfast-based start-up has secured a £400,000 funding boost to develop and launch an online platform designed to accelerate the recruitment process in certain industries. 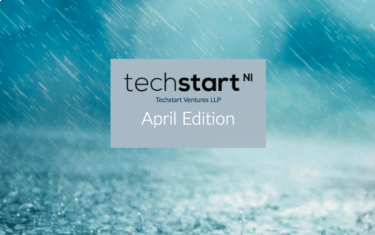 This months the newsletter covers board meetings, what they are, how to manage them and ultimately get the best out of them. 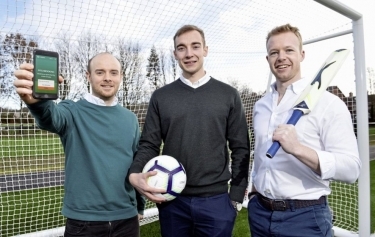 Northern Ireland start-up tech companies could receive a £750m cash injection today as a Co Down man hopes to bring in major venture capital funding through an event in Belfast. 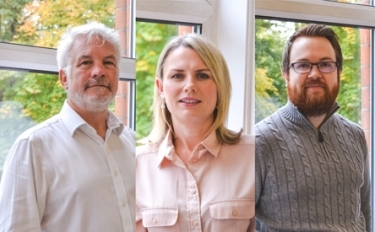 This month we want to take a closer look at the heart of a company: the team. 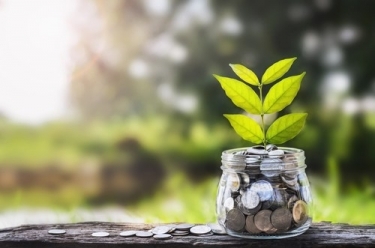 Early stage investors will care more about the market opportunity and your team than your actual product. 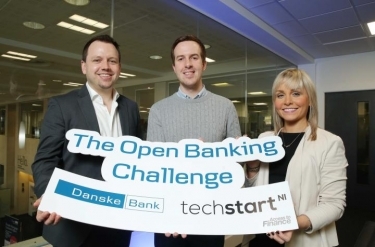 Entrepreneurs in Northern Ireland are being offered the opportunity to pitch for £60,000 of funding as part of a new competition launched today by TechStart NI and Danske Bank. 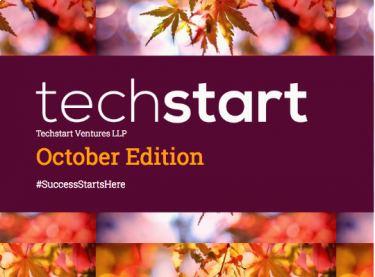 This month’s newsletter to centered around Growth and Scaling. 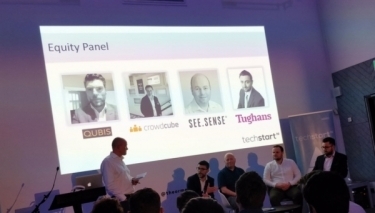 Over the last number of years we have seen an increasing number of new and established businesses turning to crowdfunding. 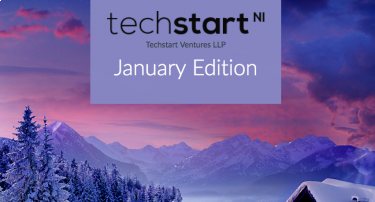 This month's newsletter is centred around Investment and your pitch deck. 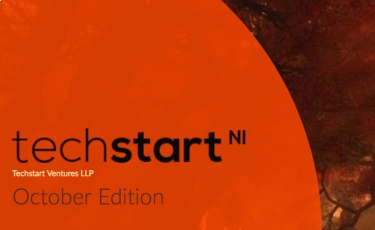 Ormeau Baths has marked its official opening by announcing a new partnership with start-up investment fund techstart NI. 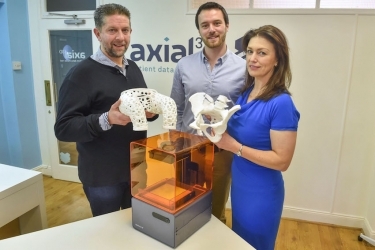 Axial3D, a Belfast-based company that is 3D-printing anatomical models for the healthcare industry, has secured £530,000 in seed funding. 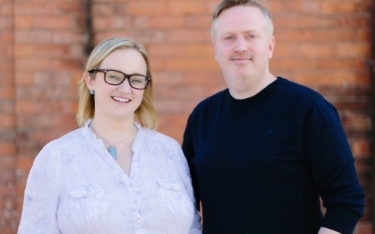 A company making software to help pharmacies find locums at short notice has won funding of more than £500,000. 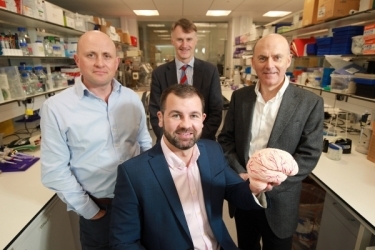 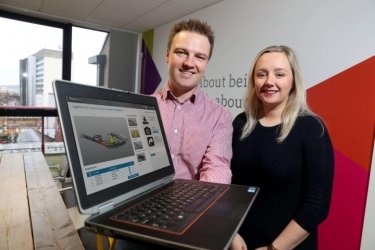 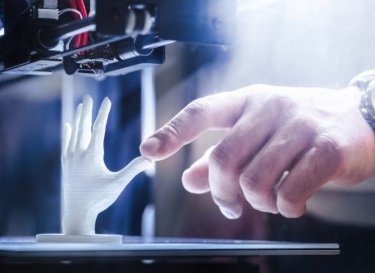 An Ulster University engineering graduate has secured a £300,000 investment to expand his new 3D medical printing company into European and US markets. 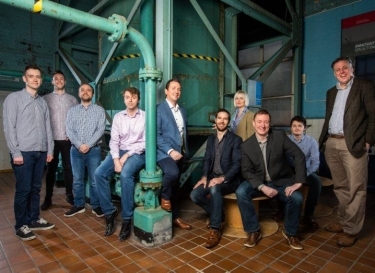 Titan IC Systems is a Belfast firm which is leading the way in high-speed cyber security - and counts no less than some of Silicon Valley's biggest names among its customers. 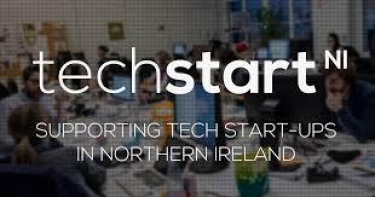 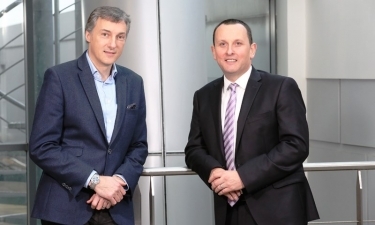 Two start-ups aiming to make a big impact in their sectors have been named as the first to benefit from investments by techstart NI, the new seed and early stage investment fund. 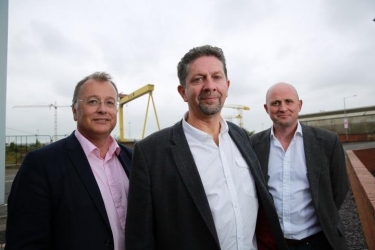 Hal Wilson, a veteran of the venture capital scene, is the Belfast partner of Pentech Ventures, manager of seed and early stage fund techstart NI.